Duterte supporter Victor Casquejo recently took to the popular social media site to defend Janet Napoles on the PDAF scandal that happened during the term of President Benigno “Noynoy” Aquino III. Napoles was accused of being the mastermind behind the DAP scam that allowed government employees to steal money from people’s taxes through creating face projects and recipients. According to Casquejo, “Napoles’ criminal identity was misrepresented”. He said that the case brought up against her did not make any sense because she was not a public official who had control over public funds. 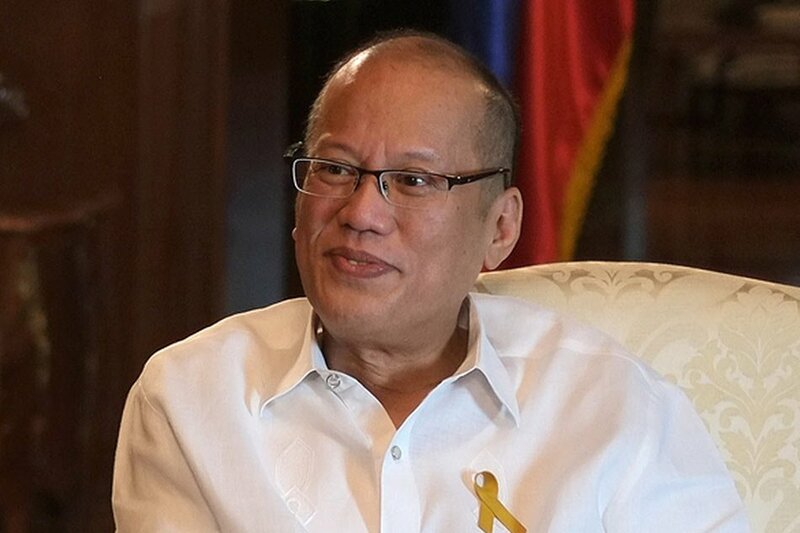 He adds that the attack of Napoles’ involvement through infrastructure schemes is something that he deems faulty. 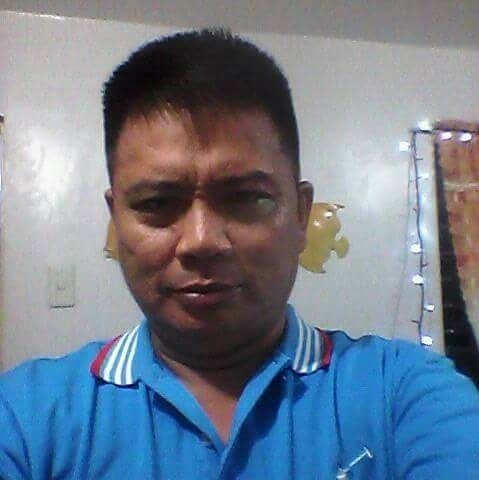 His analysis is that Napoles could not have gotten the money without the participation of a lot of politicians. Casquejo said that the Ombudsman investigation was clearly made in order to get Napoles out of the state witness place, and protect former President Noynoy and the members of his administration. “commensurating RA 6713 Napoles can never be principal suspect. The outcome of the Ombudsman investigation was obviously to disqualify Napoles as state witness,and protect PNoy,Abaya and other LP solons,” Casquejo said. But more than that, what Casquejo said was that the main perpetrator of the scam was clearly Aquino, for he did not see any reason why it should have been implemented in the first place. The DAP was already deemed as unconstitutional, says Casquejo, therefore there was clearly no reason for the Ombudsman to attack Napoles. Ending his post, Casquejo said that the attention of the people should go to Ombusdman Conchita Morales in order to get the justice that is deserved. "That is why we should go after Ombudsman Morales for gross abuse of discretion and obstruction of justice. It's eminent that Ombudsman under her have decided cases unfairly or with extreme irregularity.That way we can also nullify their decision on said cases," Casquejo said. 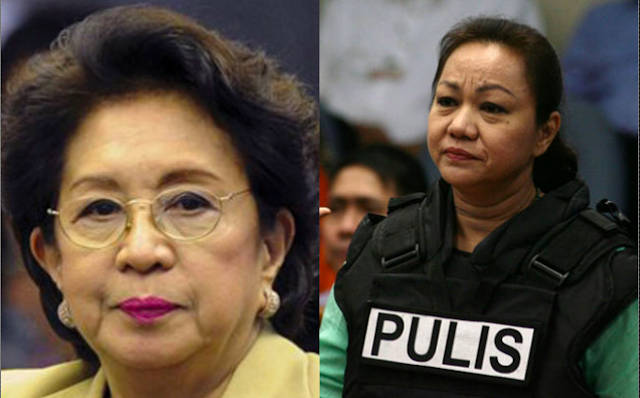 Napoles' criminal identity was obviously misrepresented. She could never be principal suspect or mastermind,for the fact that she is not public official having control over public funds. By making her one is already a contradiction to the substance of RA 6713.Wherein,it's very clear that public officials have direct and sole responsibility and accountability on public funds under their control and supervision. Even Ombudsman's argument that Napoles has indespensable participation thru her infrastructure scheme is deemed faulty. Commonsensically,an infra scam is futile without the public funds to loot. Ombudsman should have considered that incidents surrounding the case remains subservient to what the law states. And commensurating RA 6713 Napoles can never be principal suspect. The outcome of the Ombudsman investigation was obviously to disqualify Napoles as state witness,and protect PNoy,Abaya and other LP solons. Now what about the SAF 44 case,isn't it prominent that negligence was present in the way they handled the operation? My golly,despite the fact that they knew that SAF 44 was out-numbered they never send the AFP for reinforcement. But again,Ombudsman underminded such indescretion as it would hold PNoy et al accountable of reckless imprudence resulting to multiple homicide. But what is truly insulting to the public's intellect,is the implementation of DAP.With it,we do not have to reason and point out PNoy's anomaly.As SC already did,by deciding that DAP was indeed unconstitutional.Yet Ombudsman's insolence towards the law remains obstinate.Again PNoy and company was not held accountable for such irregularity. That is why we should go after Ombudsman Morales for gross abuse of discretion and obstruction of justice. It's eminent that Ombudsman under her have decided cases unfairly or with extreme irregularity.That way we can also nullify their decision on said cases."